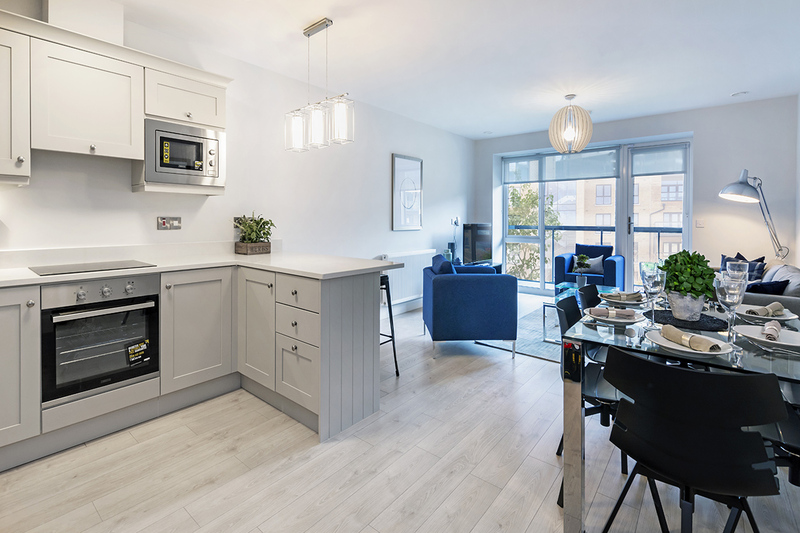 First Letting of Superior New High Quality Apartments. 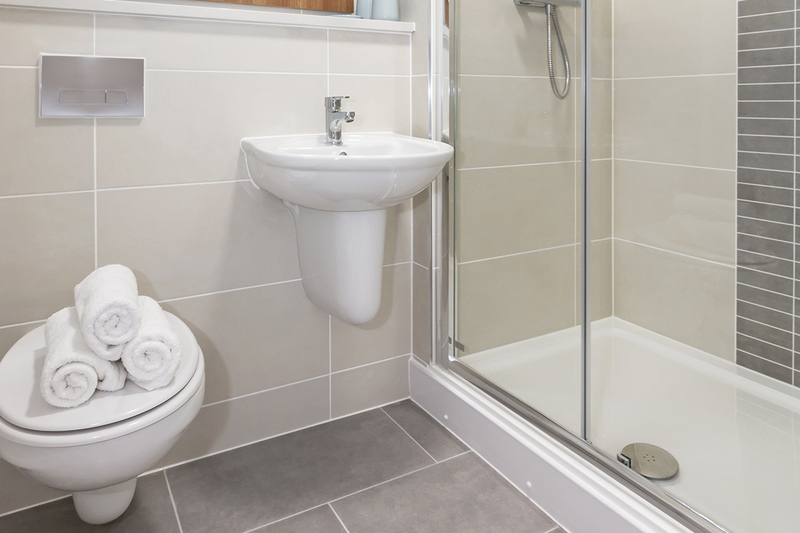 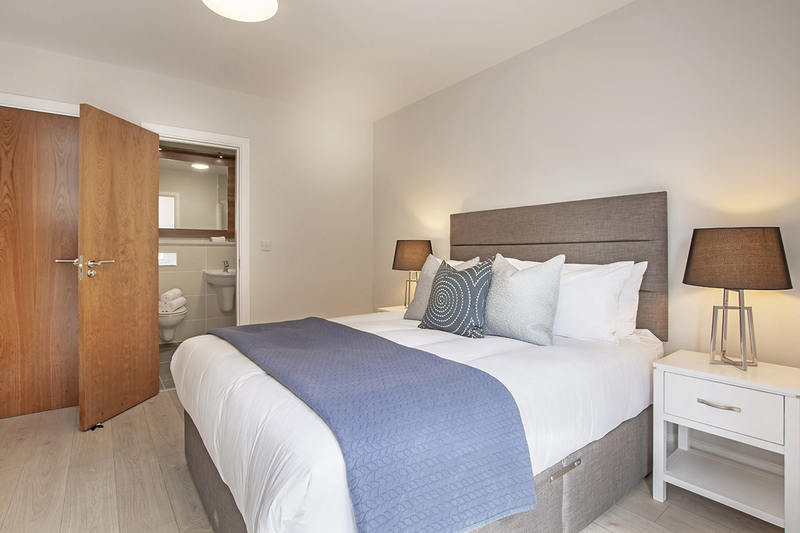 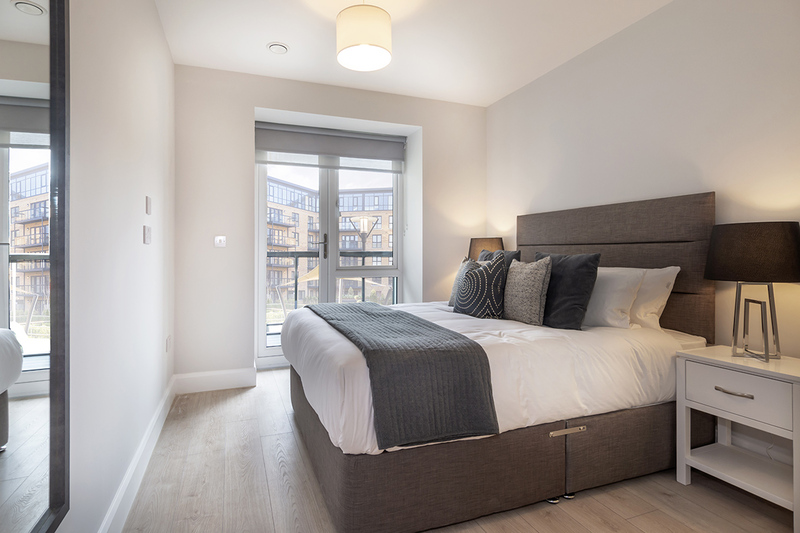 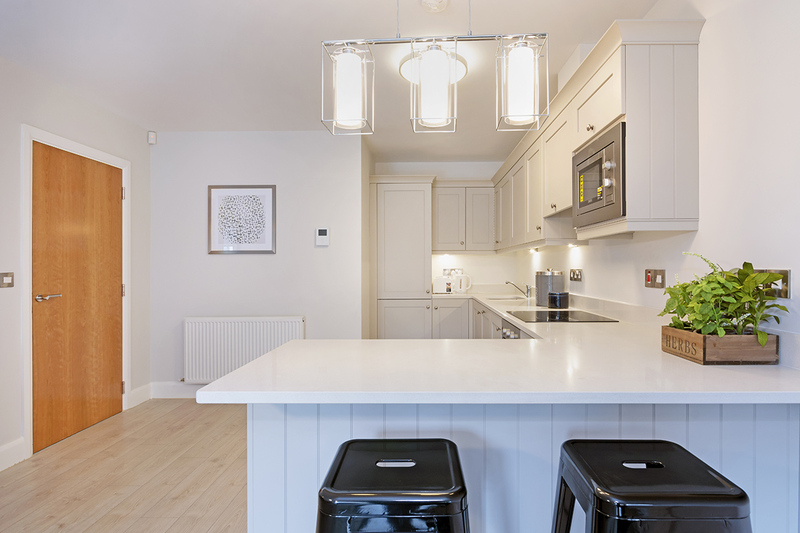 The Three Bedroom Apartments are designed to give a deep sense of laid back luxury with carefully selected fixtures/fittings styled to convey a sophisticated, glamorous collection of pieces, carefully connected in a graceful, and elegant design-led theme. 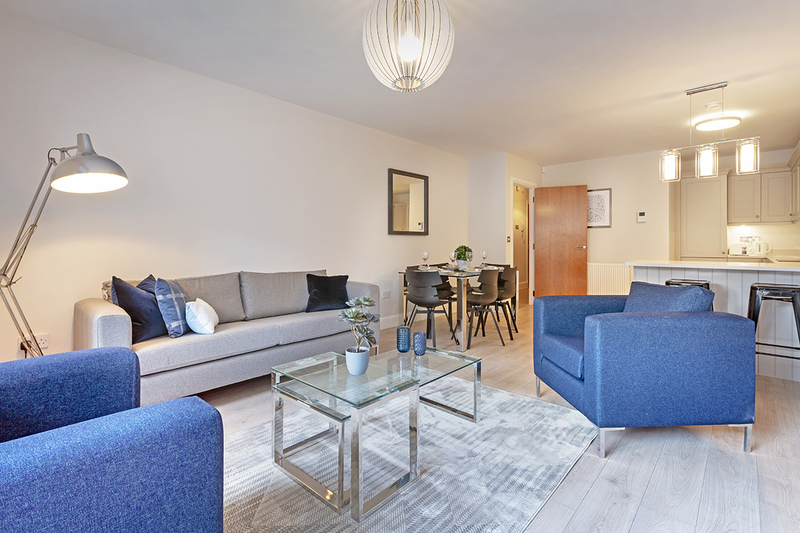 Finishes include blue and grey upholstery, contemporary glass topped coffee table along with a large angle poise lamp selected for its opulence and visual interest.